Governor Pat McCrory and Raleigh Mayor Nancy McFarlane. 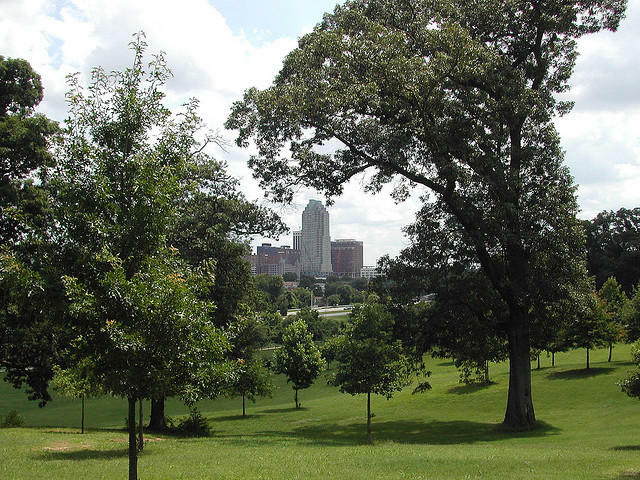 "This agreement allows the creation of a destination park in our state capitol, protects our state taxpayers, and continues to honor the legacy of Dorothea Dix. How’s that for good news," said McCrory. 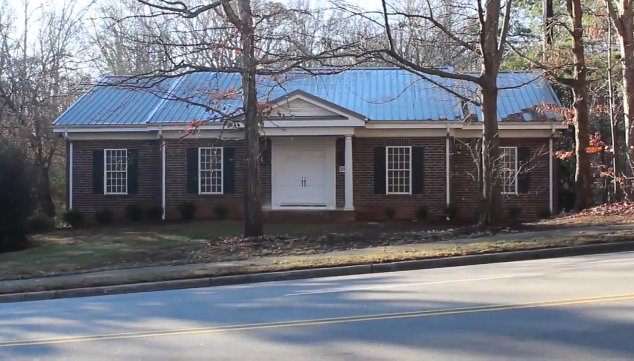 The stretch of property, marked by rolling green hills and huge hardwood trees, sits in the heart of downtown Raleigh. For years, it housed a mental hospital named after a nineteenth-century activist who created the first generation of what were then referred to as mental asylums. The state owns the property, but will sell it to the city of Raleigh for $52 million. Governor McCrory says he’s pleased with the deal. "As governor I just make this commitment, that Aldona Wos and I, the Secretary of Health and Human Services, will work with the General Assembly, to ensure that we use these proceeds to provide mental health services, something that I think would honor and continue to honor the legacy of Dorothea Dix and the countless people who’ve served this facility and by the way will continue to serve this facility for the next several years," said McCrory. 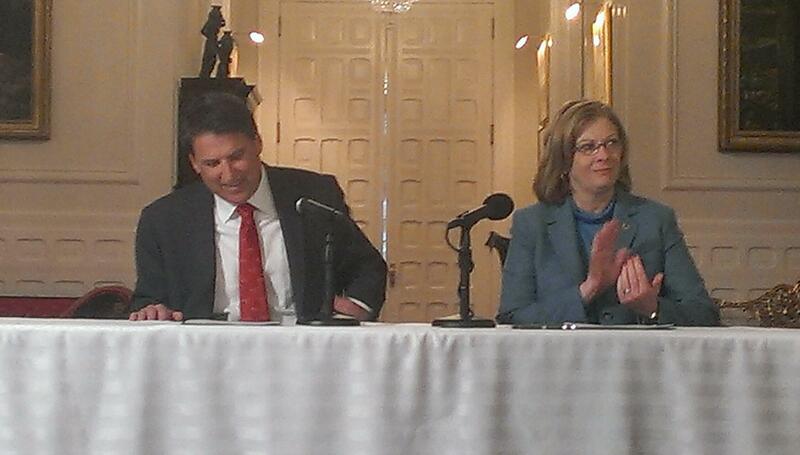 McCrory and Raleigh mayor Nancy McFarlane officially signed an agreement at the news conference. This came after the Raleigh City Council approved the terms of the sale in a special meeting held early Monday morning. North Carolina’s previous governor, Beverly Perdue, also signed a deal with McFarlane back in 2012. But General Assembly lawmakers felt the sale price was too low, which forced the state and the city back into negotiations. Mayor McFarlane says land deals of this magnitude take time, patience, and a willingness to work through the details. "Securing these 300-plus acres for the generations to come demonstrates to the rest of the world that North Carolina has vision, and the wherewithal to see that that vision comes to a reality. Making wise decisions about our land use will become increasingly critical," said McFarlane. State and city administrations must put together a contract, and that must be approved by the Council of State, a group of 10 elected officials who meet with the governor every month. State and city administrations must put together a contract. The contract must be approved by the Council of State, a group of 10 elected officials who meet with the governor every month. The city of Raleigh has to come up with $52 million to buy the property. The state must move the Department of Health and Human Services, which is currently housed on the campus. Governor McCrory says he’s spoken with the presumptive state Speaker of the House and the President Pro Tem of the Senate, and he doesn’t anticipate legislative opposition to the deal. Other lawmakers who attended the ceremony don’t either. "The last one was a midnight deal that didn’t even follow the executive budget act," said Paul Stam, a Republican member of the state House of Representatives. He says this arrangement is better for all parties concerned. It's much " more transparent, and a better deal for the state. And by that it means it’s a better deal for mentally ill people, because the money going to the state is going to be used for mental health," said Stam. McCrory says state officials will begin work on a long-term transition plan. "It’s exciting, we think, to have this opportunity, not just for Raleigh, but now it’s going to be for our entire state, it’s going to be our great park, it’s going to be our Central Park," said Poole. Poole says he’s looking forward to the day when all North Carolinians can enjoy and make use of what will become the state’s largest municipal park. VIDEO: What's Inside This House On Wade Avenue? 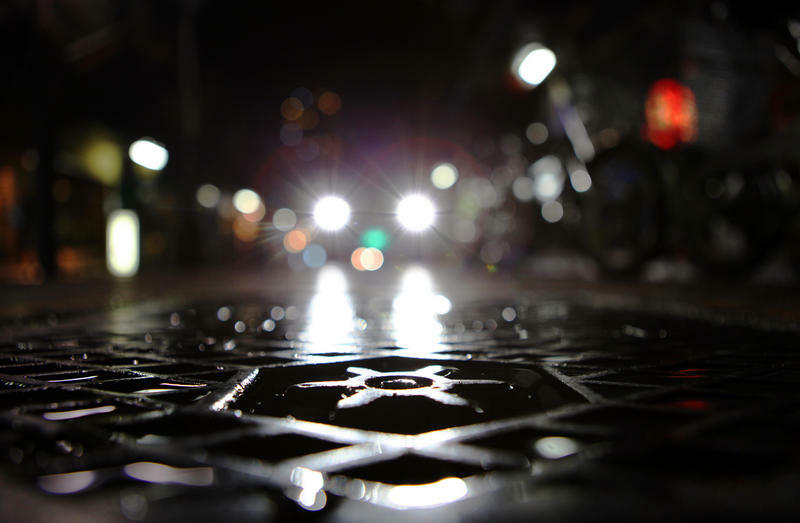 If you live or work in Raleigh, there's a reasonable chance you've driven by it. Maybe hundreds, or even thousands of times. And, chances are, you've never noticed anything out of the ordinary. In most ways, it's wholly unremarkable. The house at 3215 Wade Avenue, about 15 minutes from downtown Raleigh, looks just like the rest of the houses in that neighborhood. A nice metal roof. Forest green window shutters. Doric columns line the front porch. But there's no driveway out front. And the lights are never on. And there's no walkway to the front door. Willie Latimore has a really hard time getting fresh food. 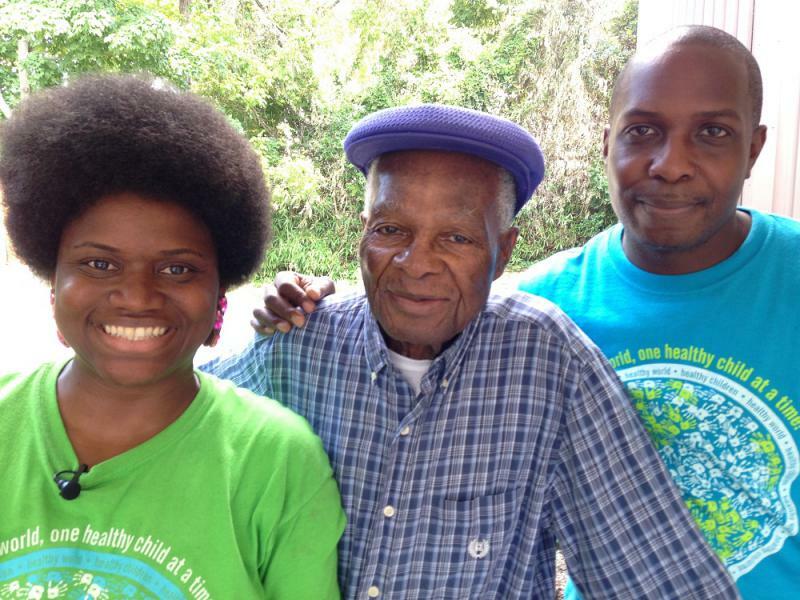 He lost much of his right leg to diabetes a few years ago, and he uses a wheelchair to get around. He lives at Carriage House Apartments in Raleigh, where the rent is based on income.